Here we are sharing 14 Flawless #Just1Hour Tweet Trending on Twitter. Anyone up for some story sharing? What can u do in #Just1Hour? I can finish my shopping in just 1 hour :) What about u? 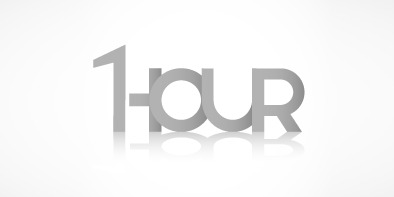 You have #Just1Hour Left..What Would You like to do? In #Just1Hour I can chart out my monthly grocery budget! You, @divyaszaika ? A meal+ Walk + Music in #Just1Hour What you can do in #Just1Hour @vinaylohia82 ? In #Just1Hour I could watch my Favorite show .. What can you do in just one hour? @ruchis28 @FunkyLadki @NehaYagnik @miss_cherished ? @AskThePankazzzz I know but I woke up early and went to the gym need a nap. But if it's more than #Just1Hour I won't get sleep at night.